If you have an existing Web site and would like to transfer to ODC© hosting services, or would like to create your own Website, secure ftp access is available for your own domain name. URL included – Free Free!!! Note: FREE URLs are for use on ODC© servers only; they are non transferable. Use your own domain name (e.g. yourname.com). Free assistance with domain name registration / transfer to ODC©. File limitations – ODC© hosting services are limited to serving files for Web sites only. Editing and updating services are available for clients who wish to keep fresh and rotating products and ad messaging on their Web sites. ODC© maintains all the Web sites it hosts with the same care. Edits and necessary maintenance tasks are scheduled and performed daily. 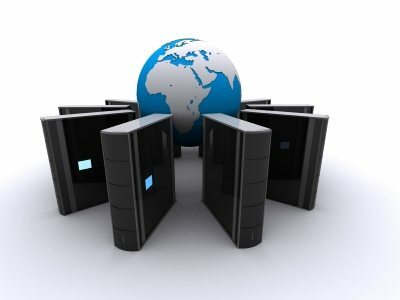 Web sites and hosting accounts you get a FREE Domain name, and technical support via e-mail. Phone support and sales are also available during business hours: (304) 594-0489. (1) ODC© provides additional Internet advertising with click through sales and directory listings. (2) ODC© does not base hosting plans on storage space like most other hosting companies. At ODC© each Web site served is allotted the amount of space that it needs to occupy the Internet efficiently. ODC© bases Web hosting fees on the size of the Web site by the amount of pages served. This method of hosting accounts for the traffic a Web site receives, utilizes space more effectively, and it is a much more efficient method of services. (3) ODC© provides editing and updating services for Web sites that need materials changed on a scheduled or intermittent calendar. These services are performed at a fee of $18.50 per hour with a minimum of one hour. Most text changes to an entire Web site require less than 1/2 hour to perform.